Who We Are: About Our Brazilian Coffee Company | Minas Espresso Inc.
Our Brazilian coffee company is based in Edwardsville IL. 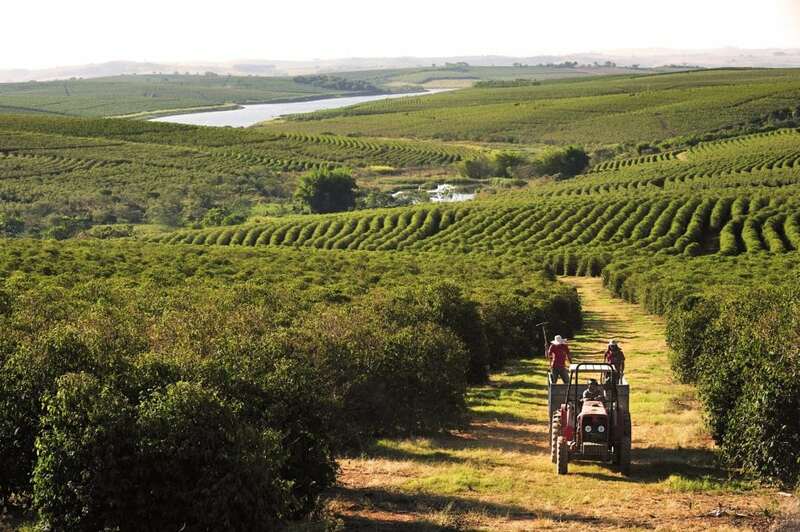 However, the company’s origins truly began in Minas Gerais which is the largest coffee-growing state in Brazil. Minas Gerais produces nearly 50% of Brazil’s overall coffee production, making Brazil the biggest producer of coffee in the world. The roasts we produce and bring to the US are meant to be sipped and shared, whether it’s to help wake you up in the morning, to brighten your afternoon, or to savour the taste without ruining your good night’s sleep. We pride ourselves on being “Coffee Specialists” specifically for Arabica coffee beans while also nurturing our relationship with the very people who help produce our fresh roasts, as well as our fellow coffee drinkers. Let us bring a little piece of Brazil to your family. Are you ready to taste some high-quality green coffee? Minas Espresso began as a dream. Bruno Nobre’s coffee farm has been in his family since 1935. It all started with his grandfather, Benedito Inacio, in Minas Gerais, Brazil. Nobre grew up on this farm and he got his first job there as well. He learned the ropes and the little jobs that helped run the farm, such as watering the trees or helping bring water to the farmers. There are many memories and stories stemming from it. Nobre’s mother managed the farm after Benedito passed away. Nobre wanted to be able to use the farm and not let his grandfather’s hard work and legacy perish. He took control of the farm and started from scratch in 1996. However, Nobre left the farm to pursue an education and career in engineering, but eventually felt as if something was missing. Meanwhile, though Norberto Torres’ path in life was different from Nobre’s, their lives as engineers began quite similarly. 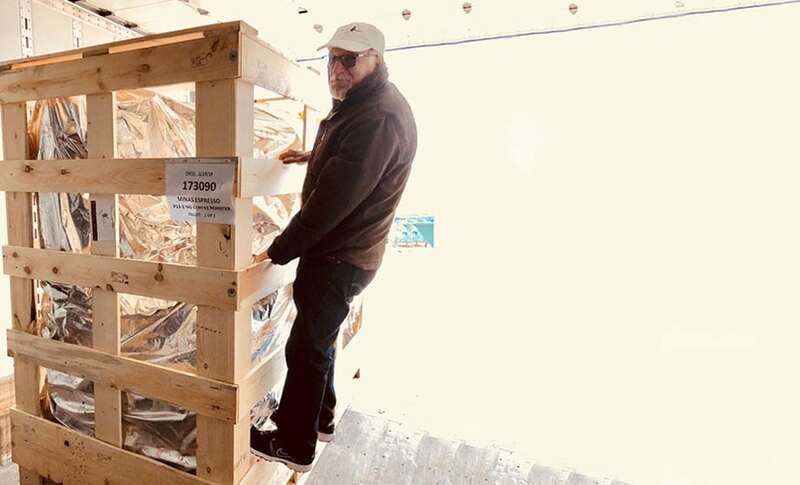 Torres spent more than 20 years working for the multinational tire manufacturer Pirelli as he pursued his education as a metallurgical engineer. His dedication to Pirelli resulted in a big move with his family to Italy, where Torres gained more experience and learned both English and Italian. When he eventually returned to Brazil, Torres bought a small farm in the countryside, and he would come to this farm with his family whenever possible to relax. Nobre and his family moved to the United States in 2015 for a job; more specifically, a project manager position for an engineering company. He noticed there was something still missing from his life: a part of home. He began to see an opportunity to bring his passion for coffee and family together, as well as put his career experience to the test. 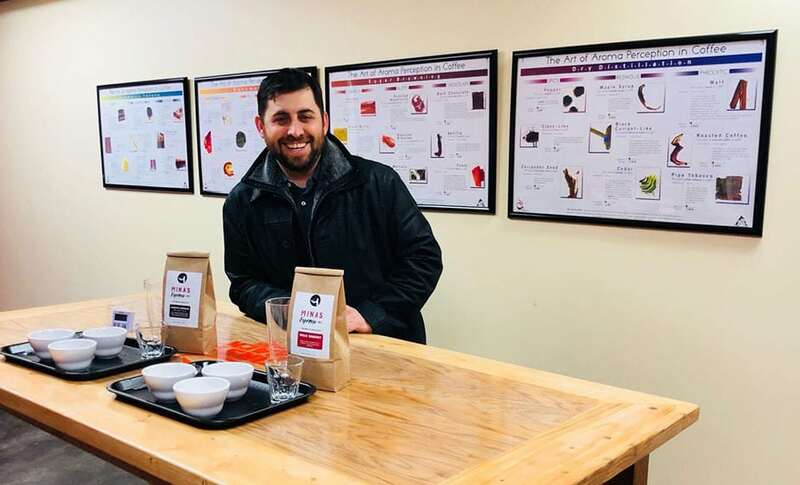 When Torres heard about his son-in-law Nobre’s stories regarding a coffee venture in the US, Torres saw an opportunity to start a new business while pursuing something meaningful that connected to his love for the countryside. 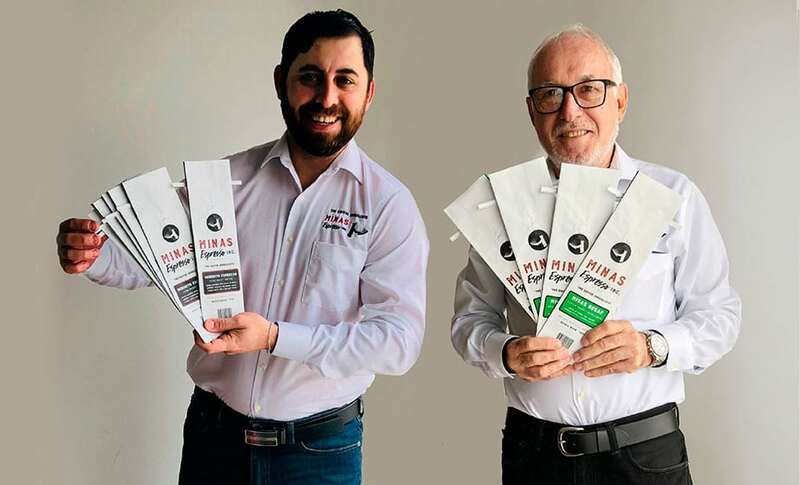 As a coffee lover himself, Torres decided to support Nobre’s dream, become his business partner, and open Minas Espresso. We believe that Brazilian coffee is the best, and we want everyone to have a taste of it, all while helping out the Brazilian farmers on Nobre’s farm and offering amazing coffee to American families.